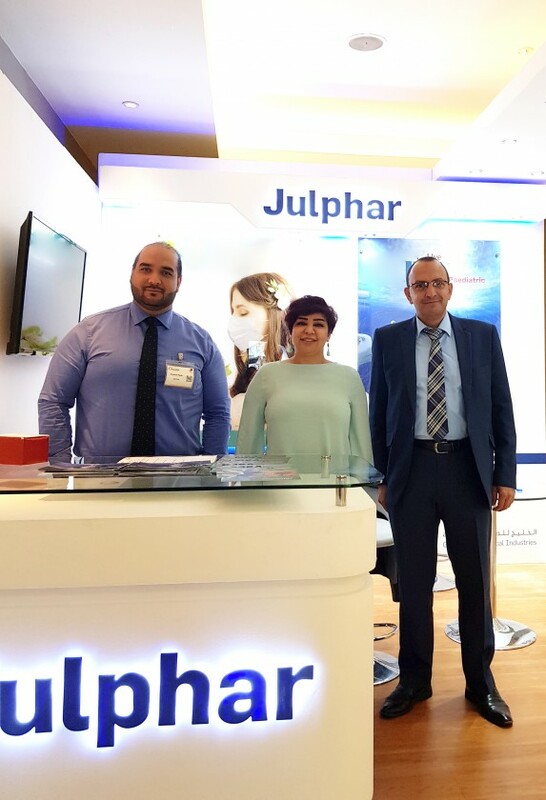 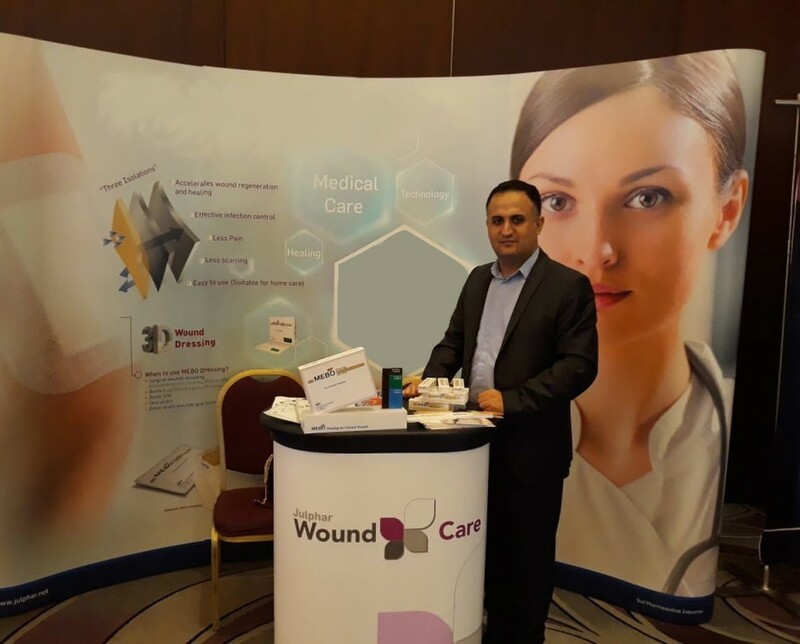 Julphar participated as a silver sponsor in the 5th edition of the Annual Arab International Pediatric Medical Congress, which attracted over 700 paediatricians from different countries across the Arab world. 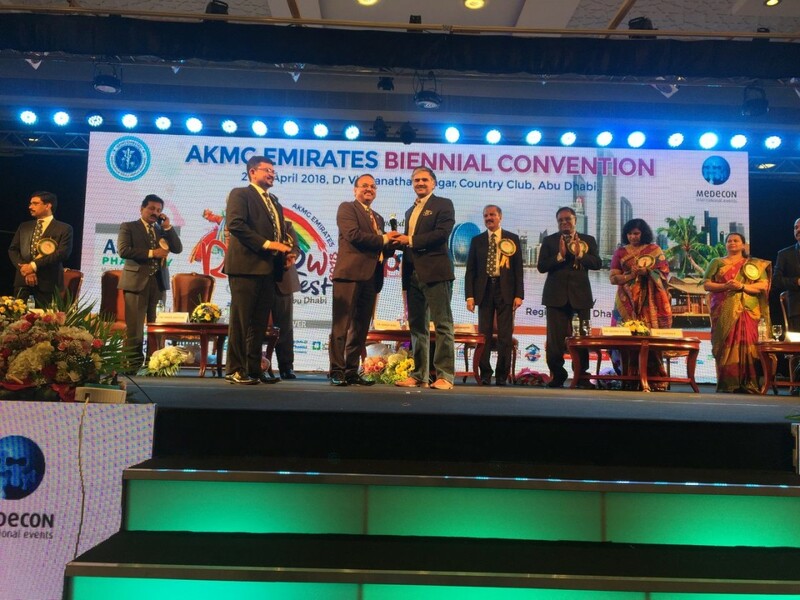 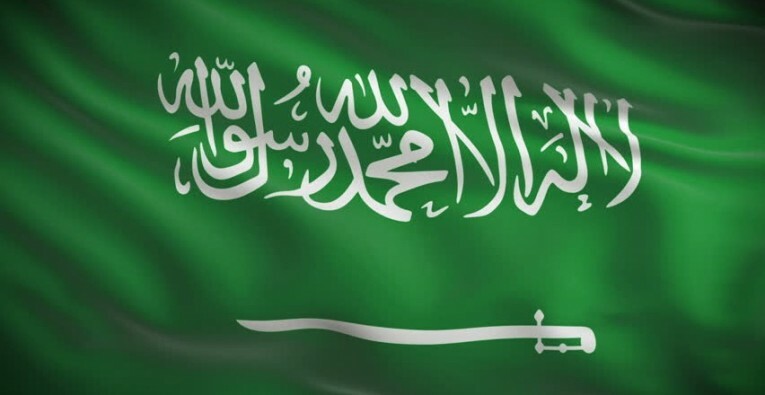 The Congress was held from Feb. 1st to 3rd in JW Marriott Marquis Hotel, Dubai. 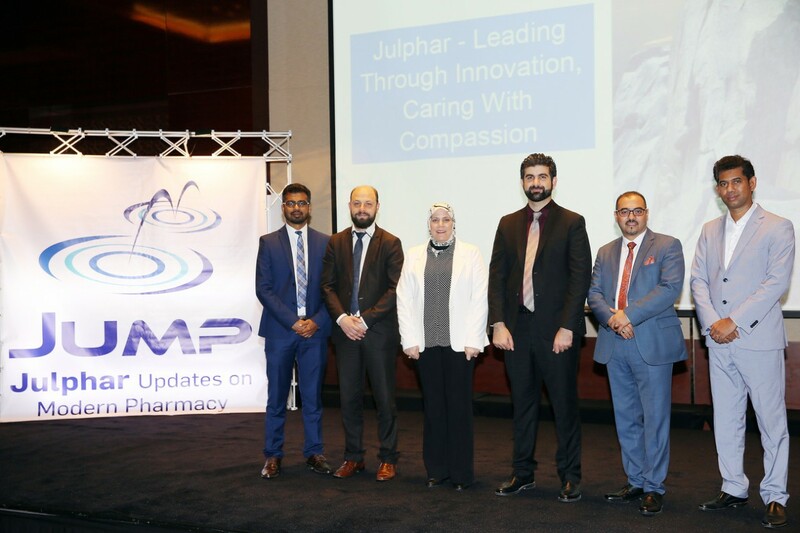 During the Congress, renowned speakers and leading global experts covered latest practical knowledge in paediatrics, neonatology, nutrition and rare diseases during informative and interactive sessions with participants. 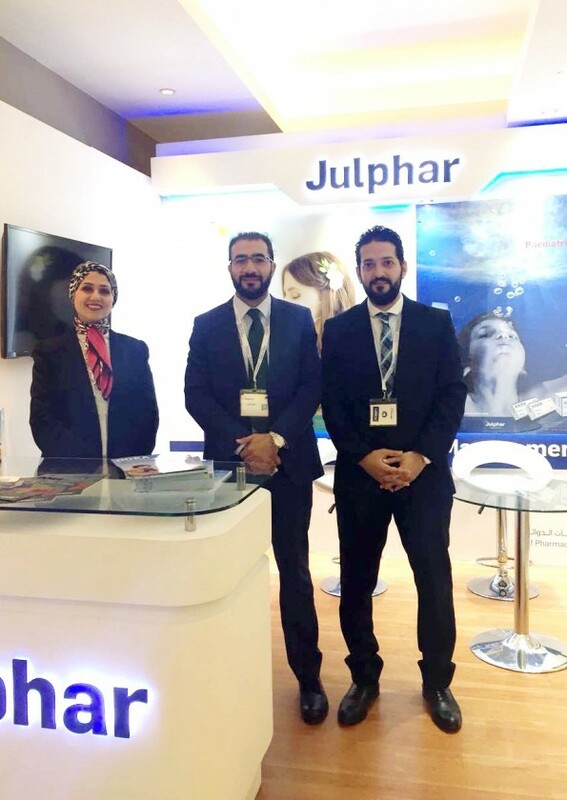 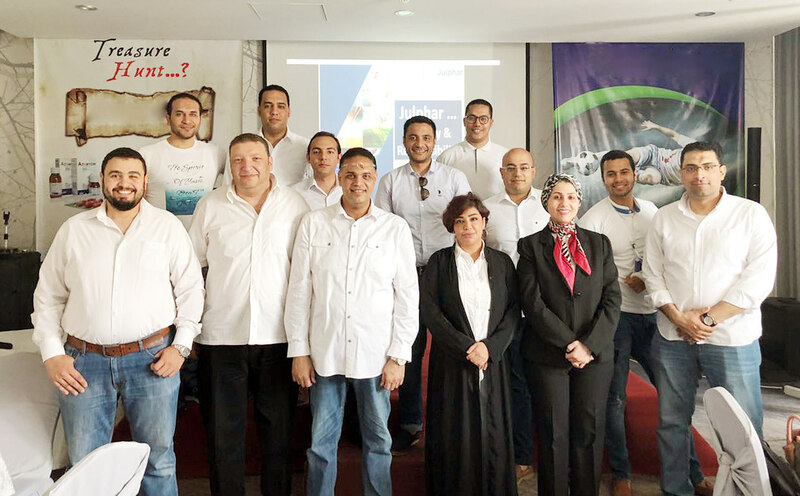 It was an opportunity for Julphar to make awareness on its complete solution for paediatric community through offering a full range of high quality pediatric-specialized products in major therapeutic areas e.g. 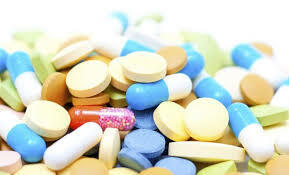 infections, asthma, allergy, cough and cold.